Styling your hair yourself is never easy. Styling thin hair yourself can seem almost impossible. This editor knows from firsthand experience. Some days it seems as if all the hair spray and volumizing mousse in the world couldn’t right my hair’s wrongs. No matter how much I fluff, tease, and comb, it stays unabashedly flat. So how do we thin-haired girls replicate the looks of our thick-haired idols? Better yet, how do we replicate those looks without fighting our hair for an hour and a half each morning? First things first, it’s important to realize that haircare is not one-size-fits-all, and the tips and tricks your full-haired sisters swear by may not deliver the same results on your skimpier mane. Matrix celebrity stylist George Papanikolas says there is one major mistake we women with thin hair make, and it’s undoing all of our best efforts to achieve the voluminous hair of our dreams. The blunder? You’re likely using too much product. (Um, hi, guilty.) 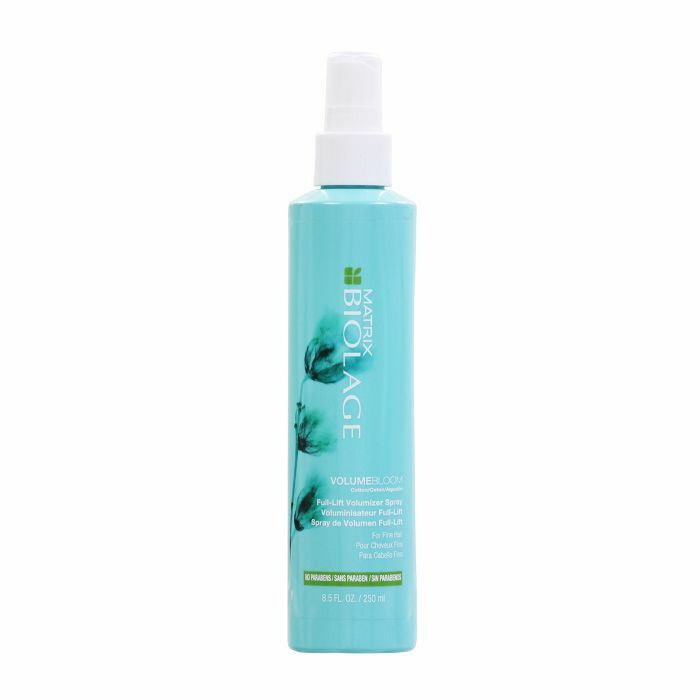 “A little root lifter or volumizer like Matrix Biolage Volumebloom Rootlift Volumizer Spray ($13) can go a long way with fine hair,” Papanikolas says. When applying product, start by cutting the recommended amount in half. It’s always easier to add more if you need it. Using too much only weighs it down. And this mistake doesn’t apply to styling products alone—you can go overboard with haircare, too. Papanikolas says with thin hair, you can either skip conditioner or use a tiny bit on the ends—just don’t go any higher. “Using conditioner on your roots adds weight and makes hair flat,” he says. Another culprit to keep in mind? Watch out for your blow-drying technique, or you could end up counteracting everything you just fixed. “You need to round-brush your roots away from your head to get extra lift,” Papanikolas says. Try Olivia Garden Ceramic and Iron Thermal Round Brush ($20). 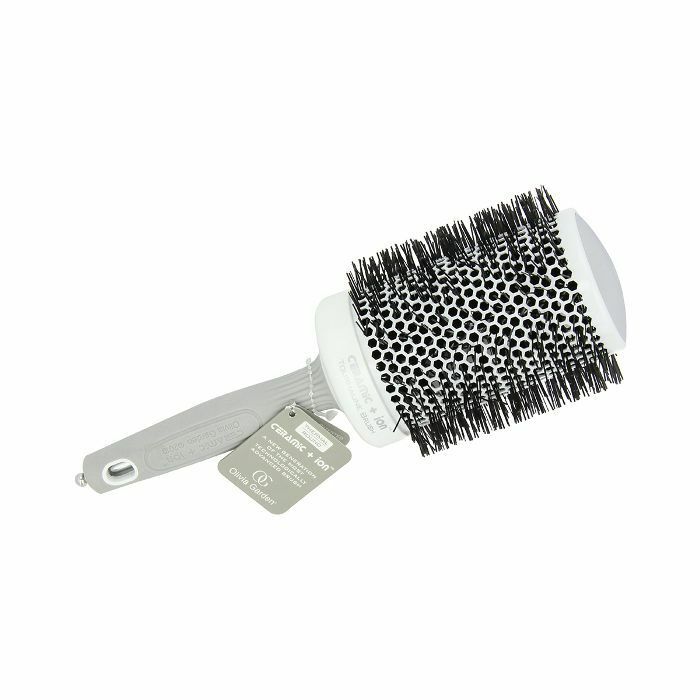 Simply loop your hair around the brush and lift upward to defy gravity and limpness. See our favorite products for thin hair below! This mousse is the best of both worlds. 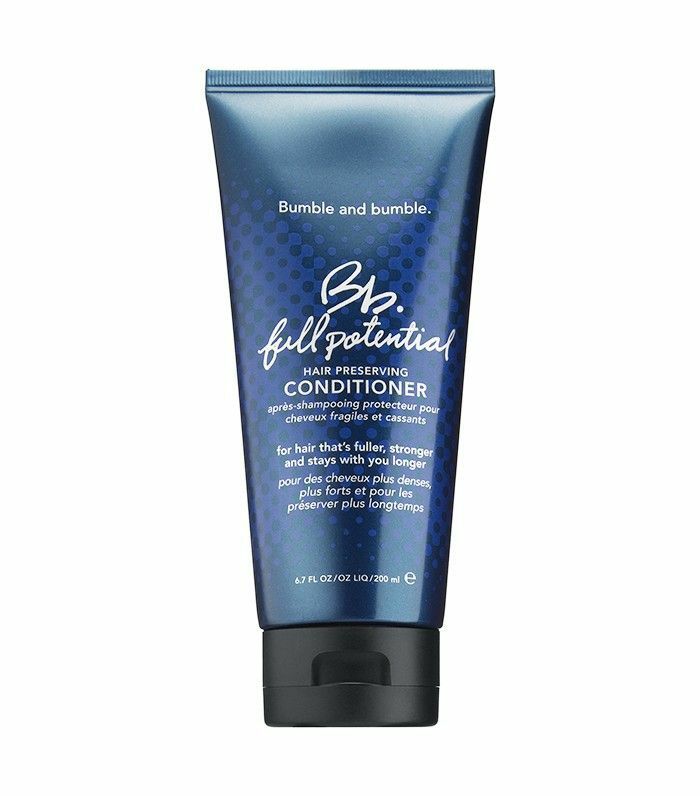 First, it acts as a heat protectant pre-styling; then it strengthens hair with a specially formulated protein complex to boost volume and bounce. With a 98% naturally derived formula, this shampoo clarifies the scalp while exposing it to ginger, ginseng, and biotin. All three of these ingredients stimulate hair follicles, encouraging new hair growth. But you don’t have to wait long for results: Other ingredients coat each strand, increasing hair diameter for immediate volume. Thin-haired girls must heed Papanikolas’s first rule: Lightweight conditioner should be applied far from the roots. 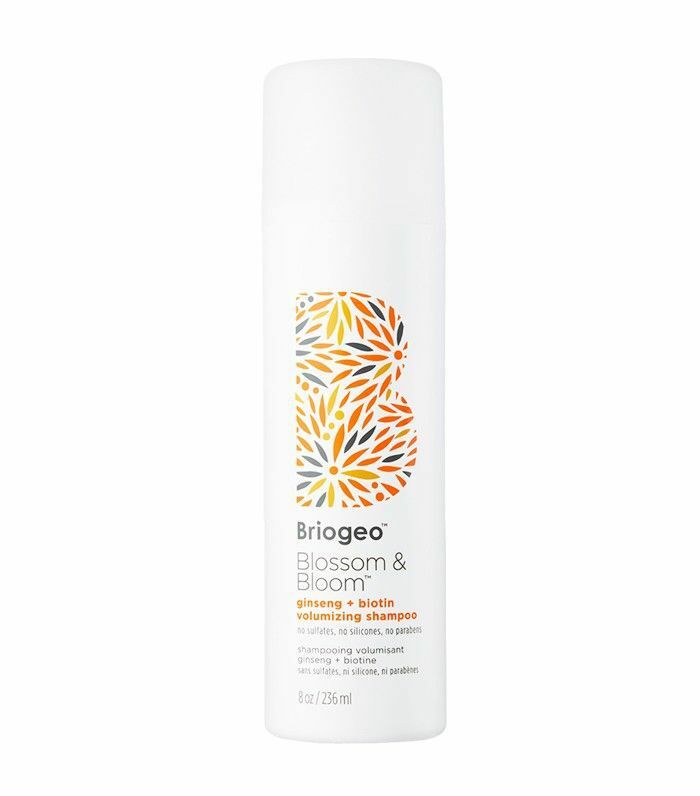 Concentrate on the ends of the hair with this super-light conditioner that just so happens to smell like a fresh breeze. It will increase elasticity and strength, saving your strands from breakage. 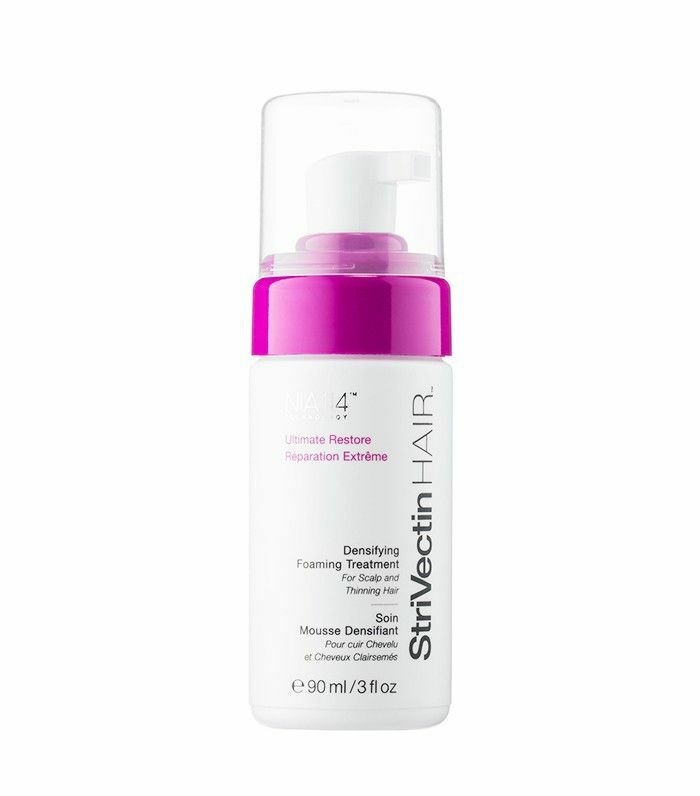 This leave-in hair treatment includes orange, lemon, fennel, and sugar-maple extract, along with various proteins, to halt thinning and breakage and encourage new growth. In a lab study, it increased hair fiber diameter by 8.5% after five treatments! Everyone knows your scalp is the real target when talking about thin hair. It’s the base for new hair growth, after all. 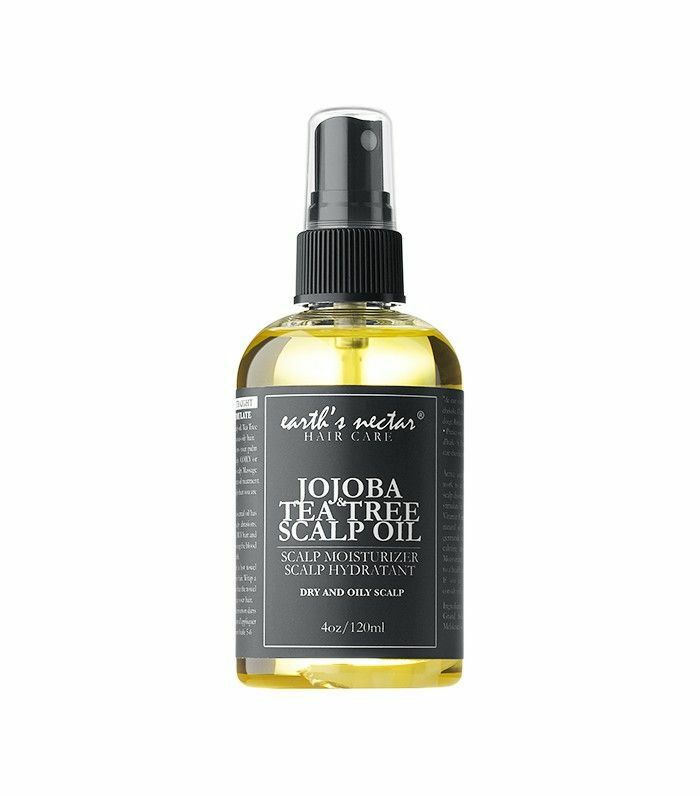 Your scalp will absolutely drink up the super-moisturizing jojoba oil, and your follicles will kick-start new hair growth thanks to the tea tree oil. There’s little worse for fine hair (or any hair, for that matter) than roughing up the cuticle with a bath towel after showering. It can cause some serious breakage, which is exactly what you don’t want. 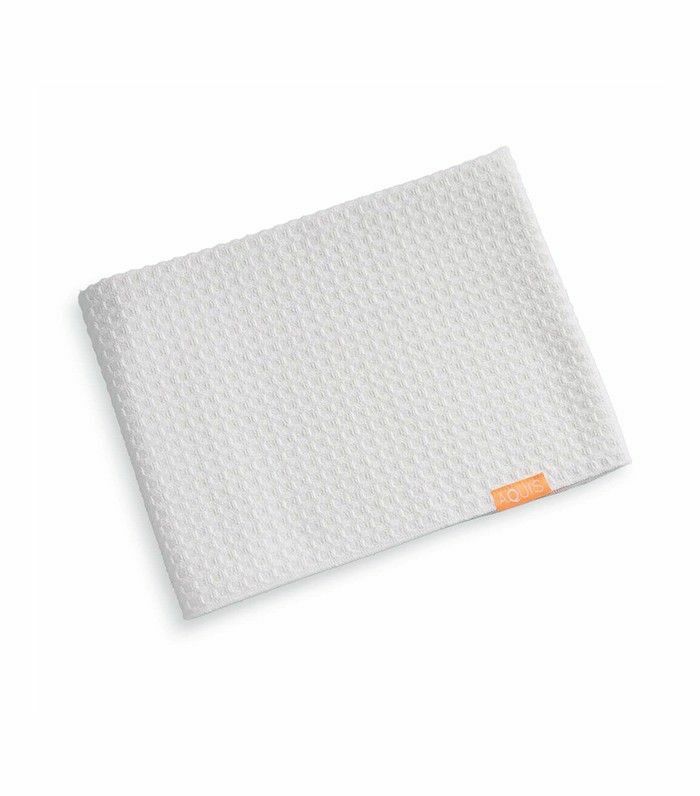 This hair turban gently dries your hair to frizz-free perfection, no heat required. Want more haircare tips and tricks? Don’t miss how one editor permanently fixed her damaged ends.